David Chariandy's novel Brother takes us inside the lives of two brothers, the mixed-heritage sons of Trinidadian immigrants. David Chariandy's novel Brother takes us inside the lives of two brothers, the mixed-heritage sons of Trinidadian immigrants. Their father has disappeared and their mother works double, sometimes triple, shifts so her boys might fulfil the elusive promise of their adopted home in the Toronto suburb of Scarborough. The story is rooted in Chariandy's own experience growing up as a person of colour in early 1990s Toronto. Finished reading Brother and looking for your next book? Here are five Canadian books that explore similar subjects or themes. 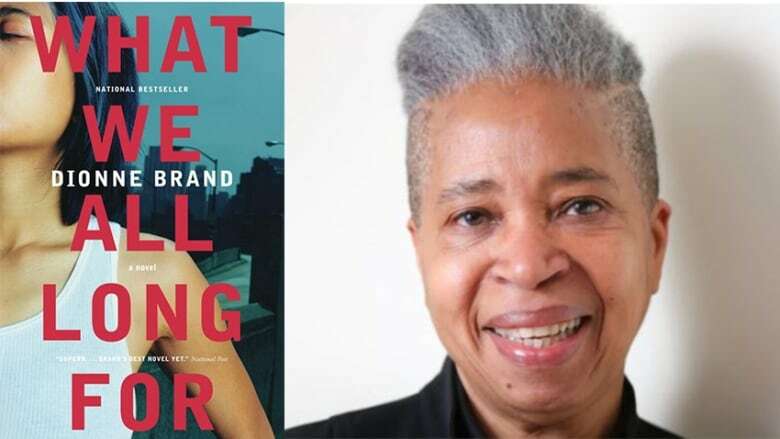 What it's about: The lives of four 20-somethings living on the margins of Toronto intersect in Dionne Brand's novel What We All Long For. Their parents were immigrants to Canada and these young characters are must navigate race, class and gender as they reconcile their family's past with their own present. The novel won the City of Toronto Book Award in 2006. Why you should read it: Like Brother, this novel describes the Canadian experience for black, Indigenous or a persons of colour (BIPOC) and children of immigrants. 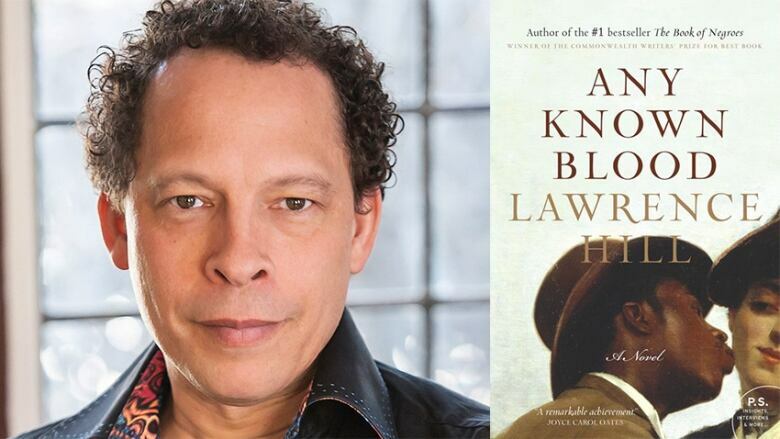 What it's about: Lawrence Hill's Any Known Blood follows five generations of an African Canadian American family, from the slave trade of 19th-century Virginia to the predominantly white suburbs on the outskirts of Toronto. Main character Langston, the son of a white mother and prominent black father is compelled to embark on a quest for his family's past — and his own sense of self. Why you should read it: This novel looks at the lives of people of African descent in Canada as they work to rise above adversity and assert their rights and identity. Any Known Blood shares Brother's premise of examining a specific time in Toronto's history to explore race, hardship and belonging. What it's about: The Origin of Waves by the late Austin Clarke won the Rogers Writers' Trust Fiction Prize in 1997. It uses humour and incisive prose to tell the tale of two elderly Barbadian men, childhood friends who haven't seen each other in 50 years, who meet up again in a snowstorm on a Toronto street. The Origin of Waves looks at the African diasporic experience and the nature of love, truth and belonging. Why you should read it: Chariandy has said he considers Clarke to have been his mentor. Clarke's eighth novel shares Brother's vivid prose and also examines the nature of memory and the past between Canadian characters of African and Caribbean descent. What it's about: Emerging writer Djamila Ibrahim's debut collection of short stories looks at the migrant experience from various angles. 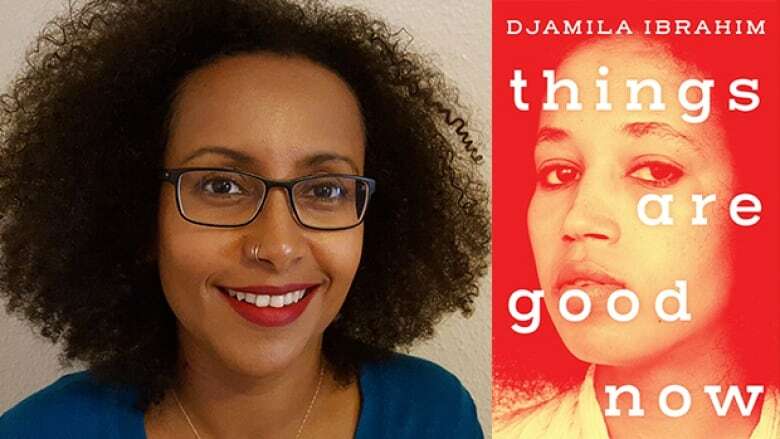 Set in East Africa, the Middle East, Canada and the U.S., Things Are Good Now examines themes of displacement, hardship and disillusionment. Ibrahim, an Ethiopian-born writer who moved to Canada in 1990, was named a black Canadian writer to watch in 2018 by CBC Books. Why you should read it: This collection of short stories by Ottawa-based Ibrahim is about remorse and the power of memory. Much like Brother, it is about hope and friendship, the intricacies of human relationships and the compromises we make to belong. 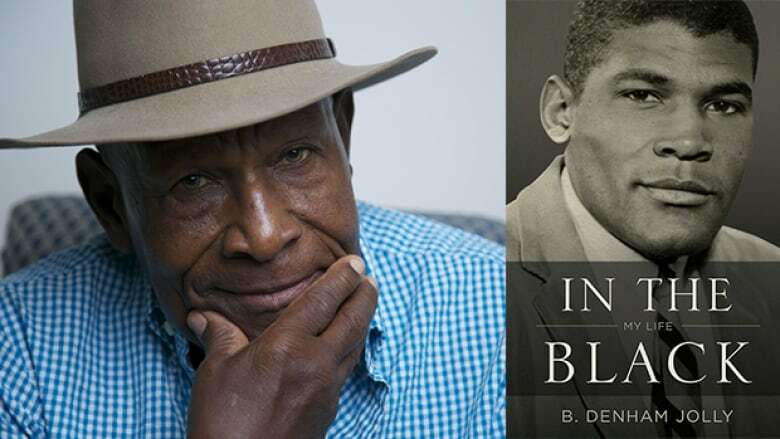 What it's about: In the Black documents the overt racism and discrimination that author, activist and entrepreneur B. Denham Jolly endured while establishing a successful business in 1950s Toronto. Those experiences led Jolly to engage in social activism and to found the first black-owned FM radio station in the city. Jolly won the 2017 Toronto Book Award for the memoir. Why you should read it: This memoir includes the themes of growing up as "the other" in Toronto, and in the same thematic vein as Brother, highlights the hurdles faced by immigrants trying to make a better life for themselves and their children in this country.